The CRGD Series is the first choice for commercial contractors, hire fleets and municipalities who require reliable and portable power for on-site work. 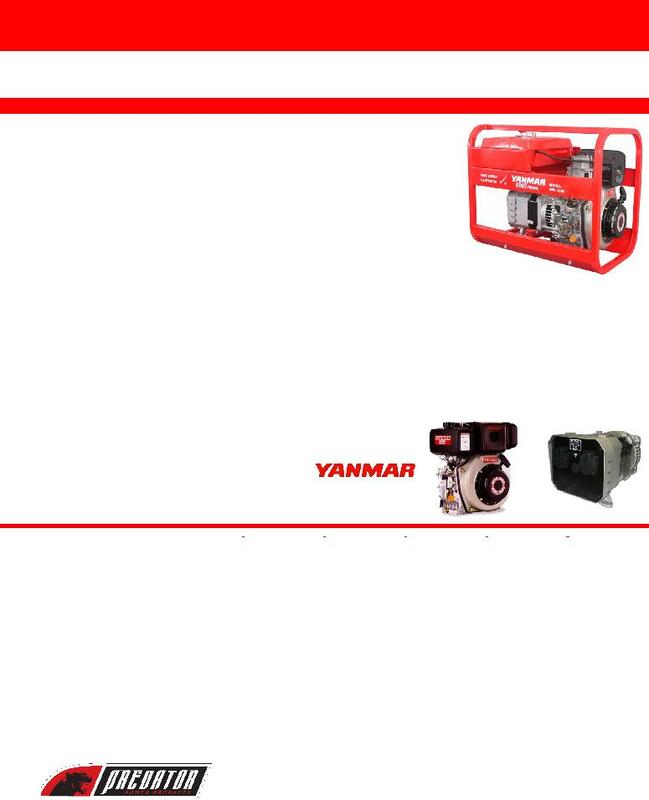 Powered by the new heavy duty range of Yanmar L-N Series diesel engines coupled to heavy duty Markon 2-pole alternator ends, the CRGD Series is one of the market leaders in the portable diesel generator segment. Combined with heavy duty roll over square tube carry frames and user friendly plug point panels, the CRGD Series will provide years of hassle free ownership and class leading performance and reliability levels.